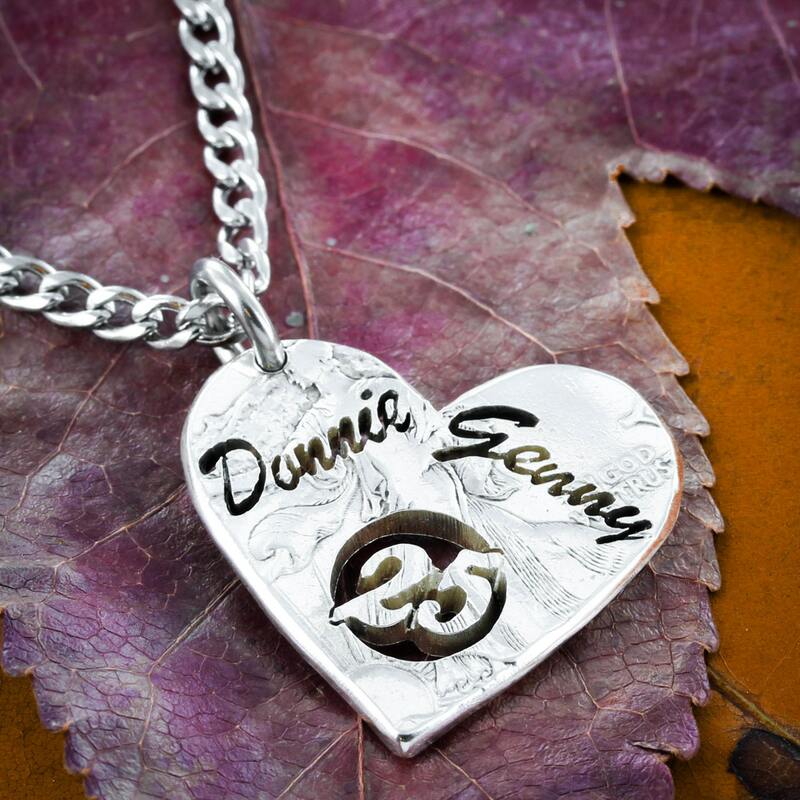 This is a completely customizable anniversary necklace. 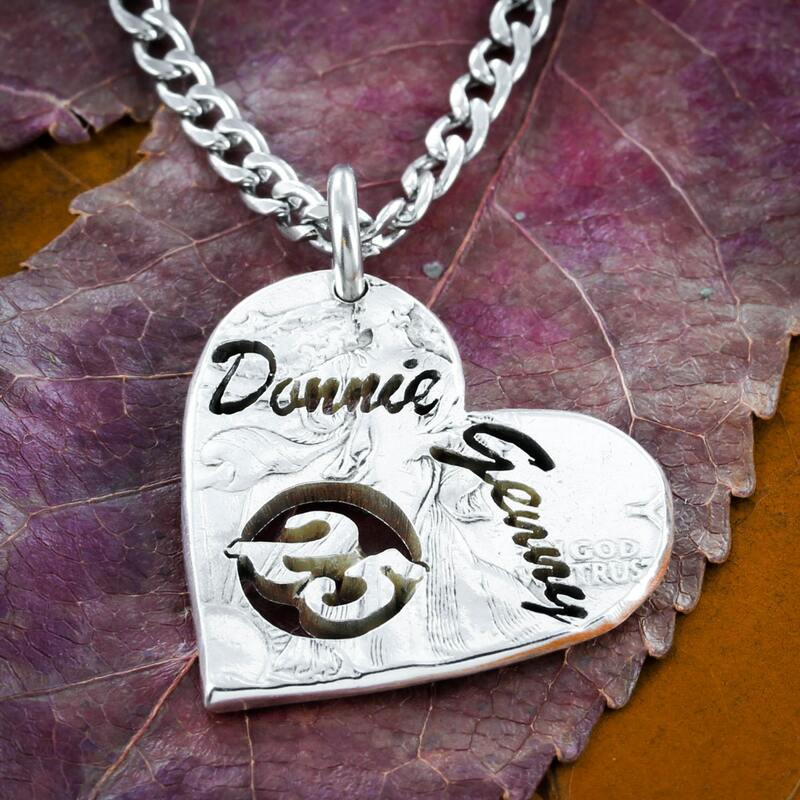 It is made from a pristine walking liberty silver half dollar that has been cut and then ground into a heart. We cut your names and year into it. This can be for a 5, 10, 15 or really any year anniversary. Just let us know your year and names in your order comments. 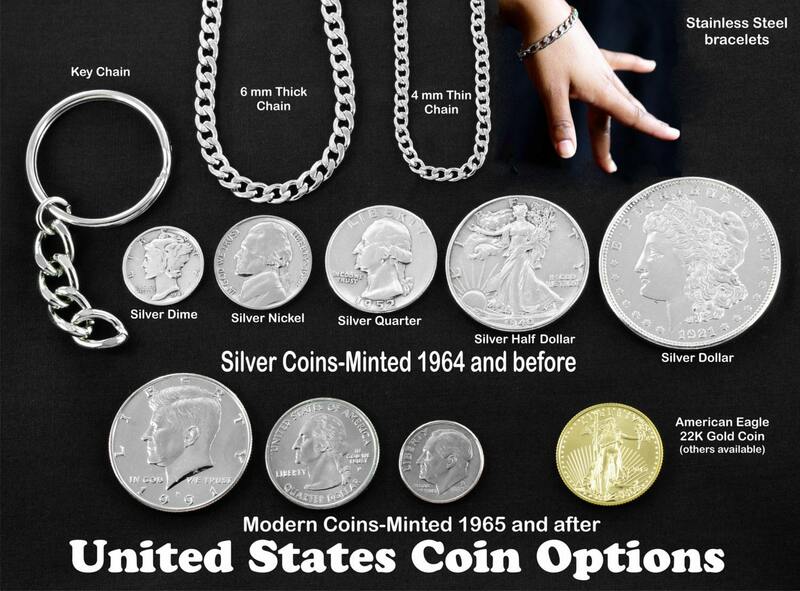 You can choose for us to use a silver half dollar or a silver dollar. Both coins are so beautiful by themselves. 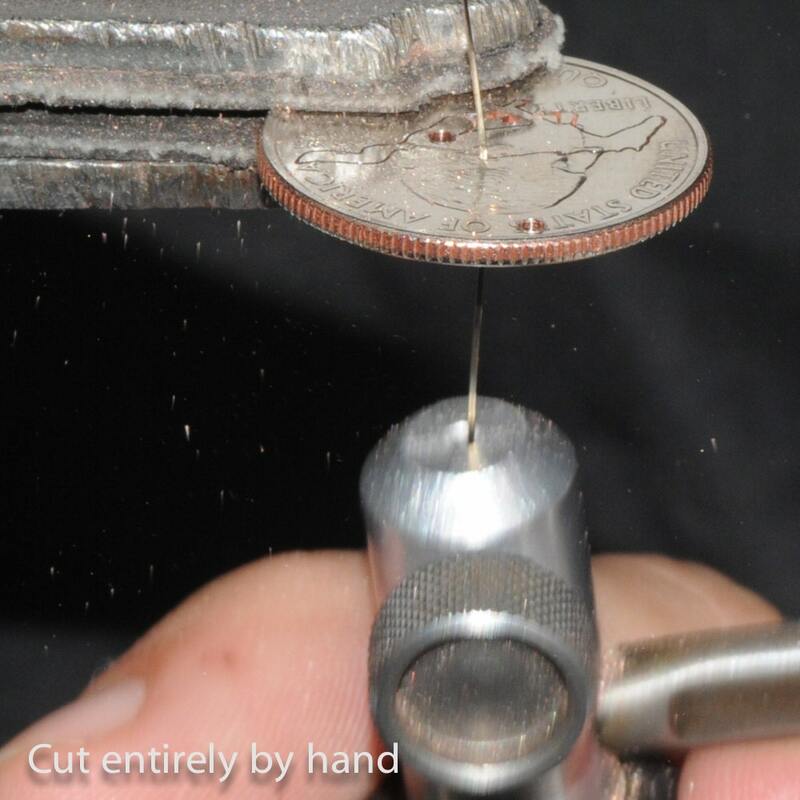 Use our coin option picture to pick the right size. 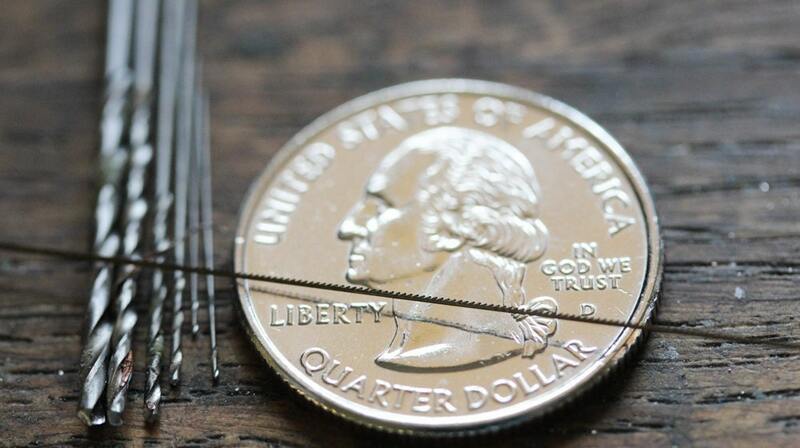 The other option lets you choose your chain lengths and thickness. Thank you for being one of our many wonderful customers!